As search engines like Google get wise to what their users want, their technology catches up, too. Search is changing. The influx of new devices that people are using – Smartphones, tablets, virtual assistants, Smart TVs, etc. – along with the move to lots of voice control, has influenced what your average search query looks like. Searches are longer and more precise. People are asking specific questions when they look for answers on the web. These changes filter down to us, the ones writing for those all-important SERPs. How Do Changing Queries Translate to Search Engines Like Google? 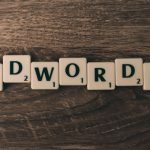 One important way that Google is changing for its users’ changing queries is that it’s becoming more semantic vs. keyword-oriented, according to Andy Crestodina of Orbit Media. 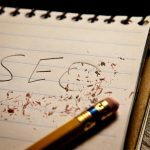 For us writers, you could say that the death of keyword density is here, or at least well on its way. The evolution toward semantic search means that Google is looking for the meaning and intent behind searches, not just the words. 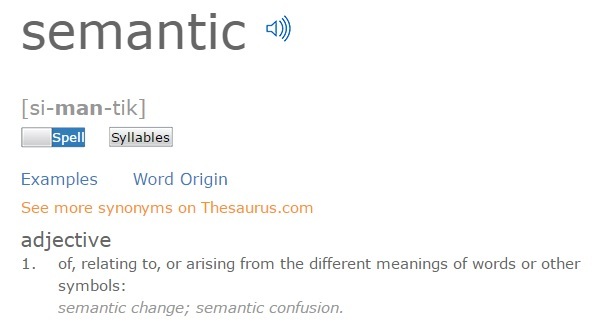 The definition of “semantic” tells us that, in relation to searches, Google will be looking for related meanings, not just related keywords. It wants semantically-linked phrases in the pages it displays in users’ search results, not just keywords. So, what does this mean for you, the writer? Semantic searches revolve around related topics. The context of the search is very important. What is the user looking for, but also, what problem are they trying to solve? Why? To optimize your writing for semantic searches, you need to pay attention to those related topics – the broader context. There are a few excellent tricks to help you find semantically linked, related phrases to your main long-tail keyword. Andy Crestodina explains them in his article, but we’ll go over them here, too. You can use Google itself as a tool to help you find related phrases to sprinkle in your online writing. First, narrow down your target phrase. Go ahead and type that into Google. For our purposes, we’ll pretend that we need to write an article about how to build a fence. As you can see, Google will start suggesting other search terms as you type. 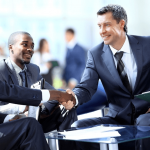 Once you get to the end of your phrase, you’ll see the top suggestions for your particular query. Write down the most relevant ones. Let’s change the query a bit to see what other topics Google comes up with. As you can see, not only did I change the wording, I narrowed down the topic to what kind of fence building I want to write about. We can use these related phrases in our article, too. After looking at suggested phrases, let’s hit “enter” on our initial search query (“how to build a fence”) and scroll to the bottom of the page. As you can see, Google gives us lots of suggestions for related queries. 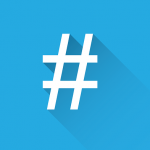 These are semantically-linked topics that we can use in our article. Jackpot! 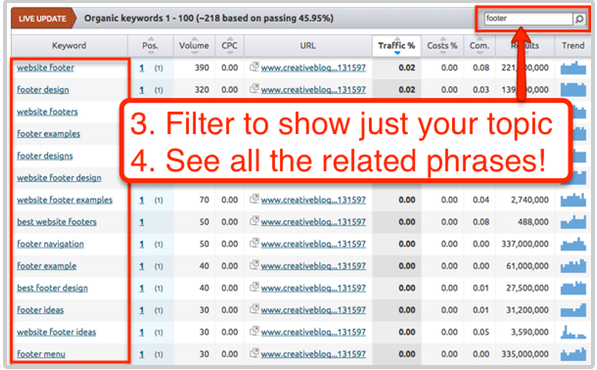 Along with using Google, Andy also recommends using some quick and easy tools like SEMrushand Keyword Tool in his Orbit Media article. The free version gives us all kinds of great ideas for related phrases to use in our article. 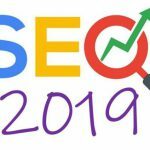 If you spring for the paid version, you can also get useful statistics for each key phrase, like search volume and cost-per-click – the amount of money that advertisers are bidding for this keyword on Google AdWords. Take that result and plug the URL into SEMrush. Besides using semantically-linked phrases in your writing that are related to your main keyword, there are some other strategies to get Google to take note. One of the best tips is to use natural language and full sentences instead of stilted, truncated keywords that sound robotic. This appeals to voice queries, where people ask their devices full questions. You should also isolate sentences that provide both the questions and the answers, according to Orbit Media. This is how you appeal to voice-based searches. What are the best restaurants in Tulsa, OK? The future of search is semantic. What matters more and more is the context of the search versus the words themselves. Keyword density is on the way out. Thankfully, this means frowned-upon practices like keyword stuffing should be deader than dead, too. Search is getting wise to how people are using the Internet. Search engines not only understand what people are looking for, but also why they’re searching in the first place. This means content writers need to wise up, too. To boost our content writing, we should employ ways to appeal to semantic searches. Use these tips and your writing will be optimized for context as well as content.